Over the weekend, I had the opportunity to view a pre-screening of the all new GREATER movie. This particular movie touched me because it focuses on not only continuing to pursue your goals, but with perseverance, dedication, and faith. As many of you already know, I gave birth to my son about 5 years ago. At that moment in my life, I was just releasing all of the negative energy and surroundings around me. Needless to say, I knew that I needed to make some changes in my life but wasn’t sure where to start. Once I had my son, it was like a light switch clicked and my entire being shifted. I’ve always been creative and artistic, so it was at that moment when I decided to start a business and transform my body. Losing all of the baby weight I gained was one of the hardest yet rewarding projects of my life. I dedicated my time to building a healthier “me” through extreme workouts, staying consistent, sticking to a strict diet plan, and staying focused on the goal. Over the course of two months, I managed to lose 55 pounds and completely transformed my mind and body. It’s incredible what dedication and consistency can do for you. 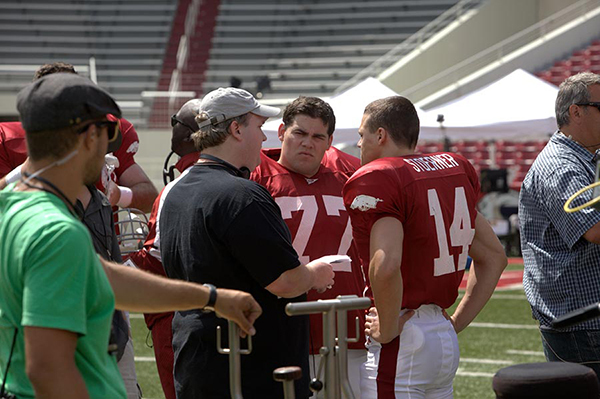 Therefore, the GREATER movie truly hit close to home for me because I could relate to the Brandon Burlsworth story as well. 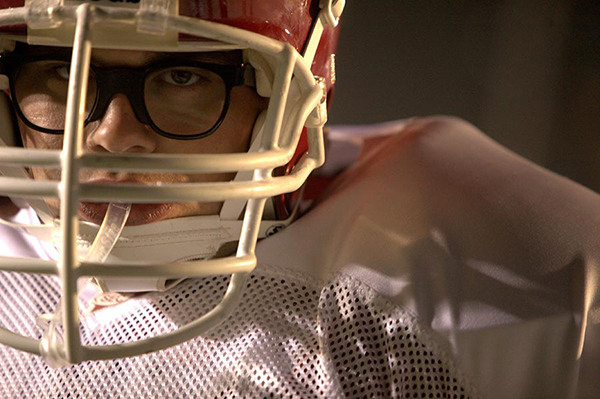 Brandon Burlsworth was the greatest walk-on in the history of football, and his story showed that sometimes there is a larger plan for our lives that we have no control over. Despite being bullied, looked over, and torn down, he focused on his dream and made it come to fruition by being drafted by the Indianapolis Colts. GREATER is released to theaters on August 26th so check to see if it’s available near you. I highly recommend this, as it’s truly an inspirational movie that anybody will enjoy.